I read about the Pee Chee in an old book called 6th grade can really kill you. It was used in the second half of the 20th century, and it's just a folder to store loose leaf papers. It's made of card stock and has the multiplication table inside and other math info. 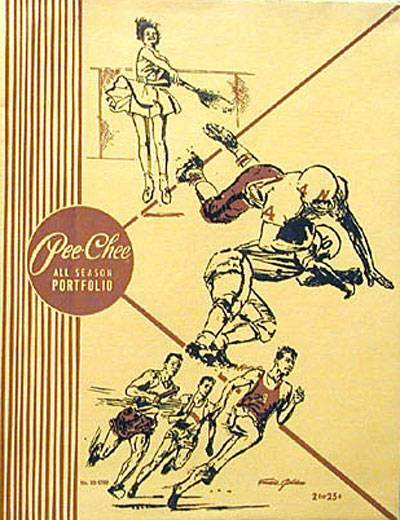 I was interested in the Pee Chee because I was surprised by the name and also that I didn't know about it. Apparently, people stopped using it as commonly but it is available from Mead starting this year. Hi Lalu, it was nice to read your comment on my blog. 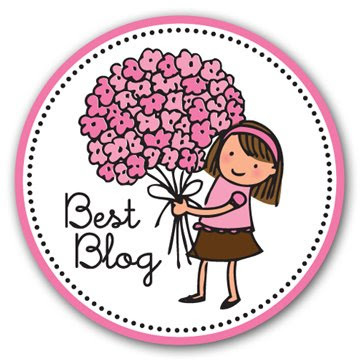 I saw your blog. Good job girl! Keep up the good work!! Thanks so much for this! I am reading it know with my son and was at a loss what this was!